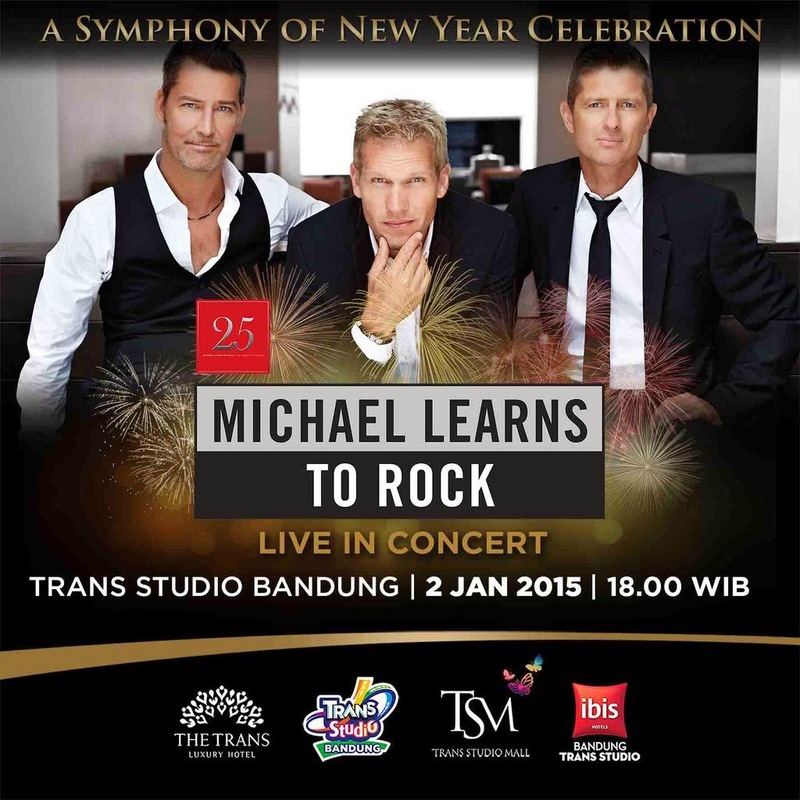 Michael Learns to Rock (MLTR) lives in Bandung! 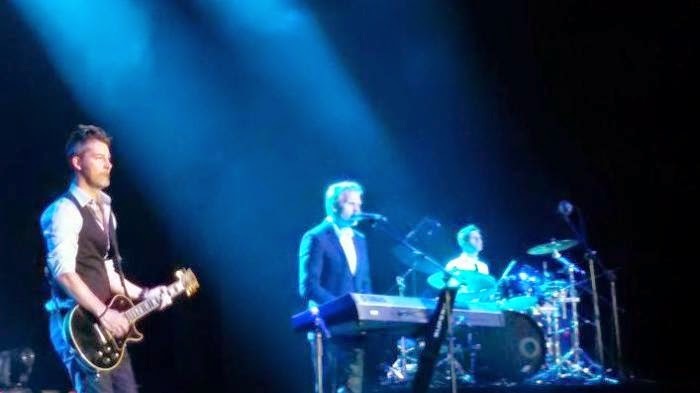 MLTR have many tours around Indonesia this year, such as Bali, Bandung, Medan, Makassar, and Jakarta. But we choose Bandung just because this city give the cheaper ticket price than others, of course held by the different promoters also. It's their 25th year in this music industry. Such a long long journey to be a legend. I've listened to MLTR's songs since in Junior High School, mostly are easy listening and very nice songs. But to be honest, at the first time I didn't know who are the personnel, never had a good attention into this band because I thought they are too old and not really handsome, so I never get interested. But I'm totally wrong! MLTR is a romantic band from Denmark, and they are totally awesome and cool maximal. They're so charismatic on the stage, even in their age which is almost equal with my dad's. Hahaha. Why you should watch this concert? First of all, there's a wonderful feelings when we see them perform directly that can't be count, definitely their stages act. 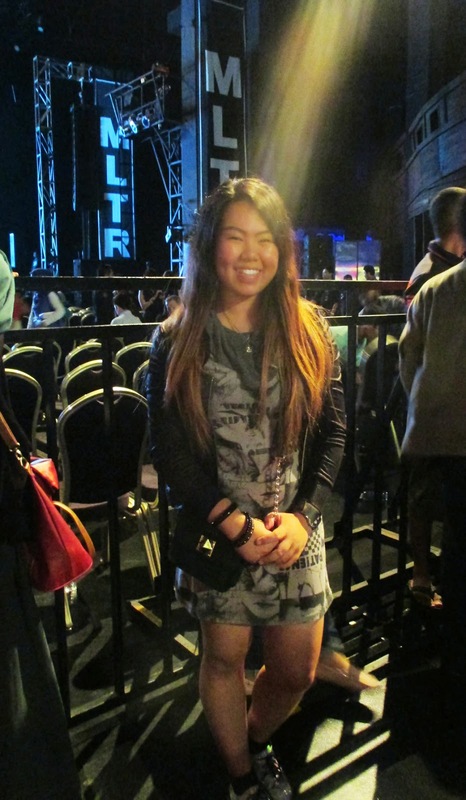 Even though you have to struggle first become the front row person in the concert. You have to waiting long hours before gate's open, then you have to run quickly after you get passed! It's not about competition, but it's about cozy stand you'll got. Another reason, the set list! There are approximately 20 songs are sung by the band. From the new one, Silent Times, until the hits, Sleeping Child! As I mentioned before that their songs are mostly very easy-listening. So from the festival area, we were sing along together, feel the fancy euphoria and strong nostalgic feelings. Really a great concert and full of commitment, considering the not so expensive ticket price. So, these are the charming Scandinavian Sirs: Jascha Richter (vocalist), Mikkel Lentz (guitarist), and Kare Wanscher (drummer) with an additional bassist. And for the first time ever in their tour, the most special performance in this concert goes to...All their children behind the "Sleeping Child" song! 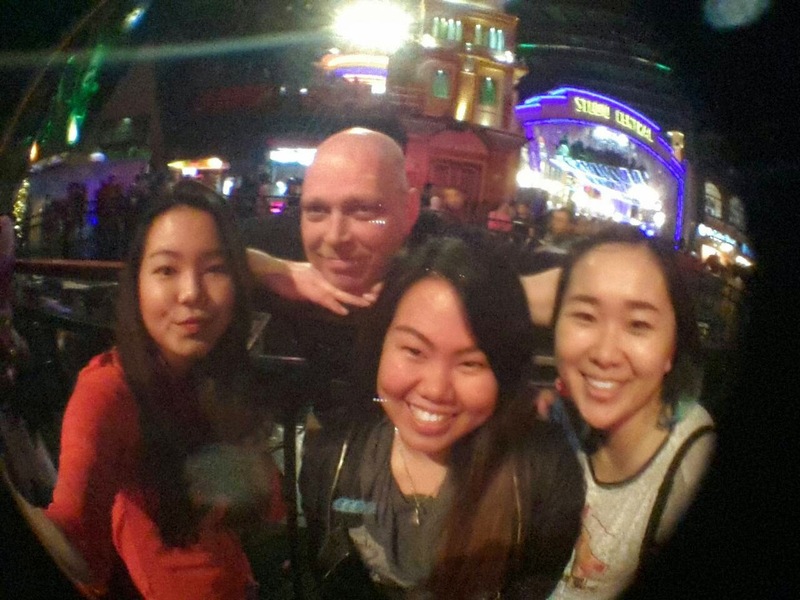 Seems like they're really love Indonesia, they bring their family also to travel this country. What the brilliant and hot daddys! Michael may be failed learning rock, and never could be expert in rock. But they're totally cool in pop romance while we're rocking the night! 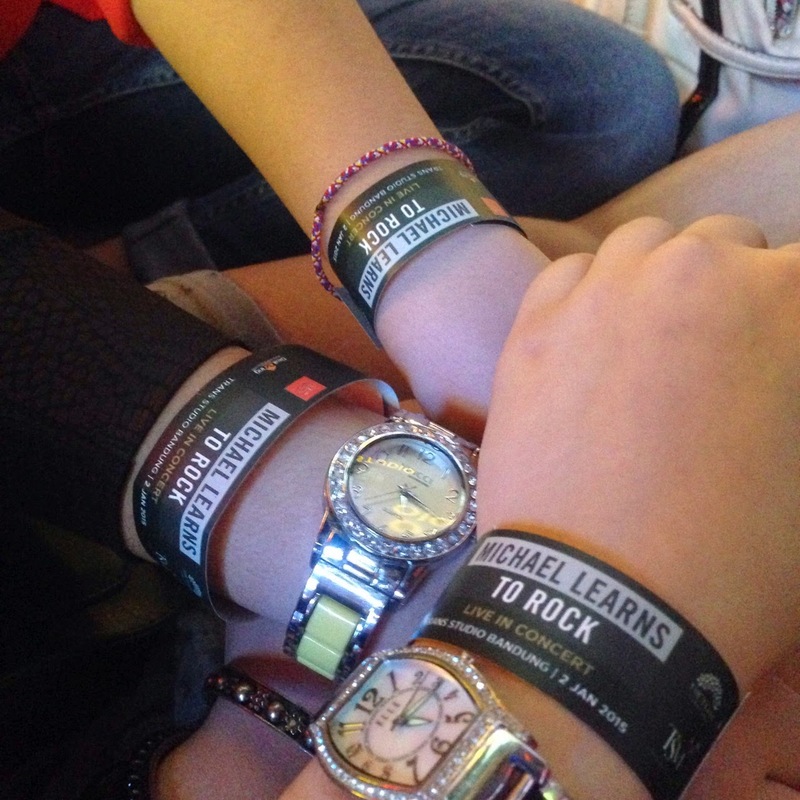 Thank you Michael Learns To Rock and all the crews for an awesome night. Great concert ever! Go ahead. Go inspiring another sleeping child around the world. Yayyyyy!! !